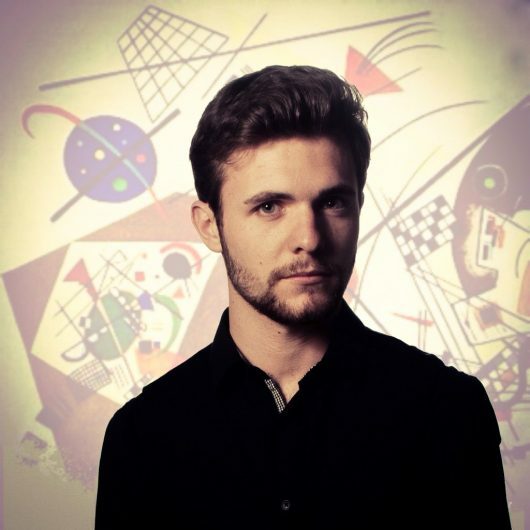 Cameron is a Christchurch based pianist specialising in jazz and popular styles. Cameron is influenced by a broad range of styles including classical, jazz, folk, hip hop, pop and all great music that enters his ears. He has spent the last three years completing a degree in jazz performance and arranging at Ara MusicArts. Cameron can be found performing around the Christchurch area in a variety of bands including his jazz outfit the Fairweather Trio and the 80s Synth Pop band Sunset Synth. Cameron is an active part of the Christchurch music scene, no matter what genre, always available to give lessons or play a gig. 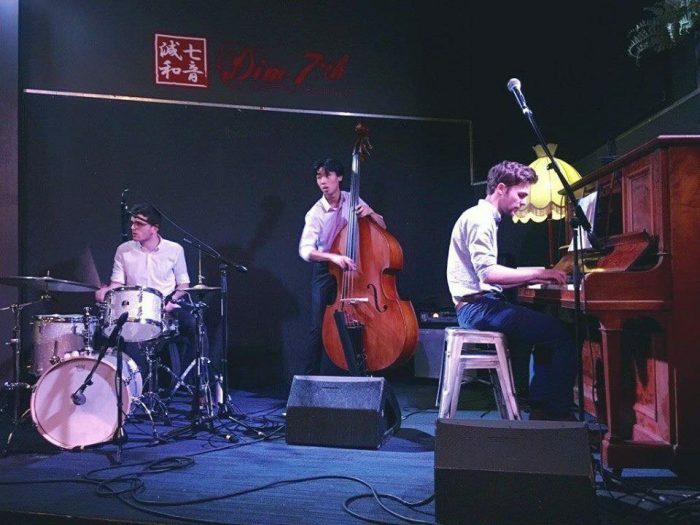 He has his own projects on the go including the Fairweather Trio which is a jazz piano trio focusing on collective interplay and metrically challenging arrangements. Cameron also takes on the character of Roland Reagan in the high octane 80s style Synth Pop band Sunset Synth who’s main objective is to warm the hearts of the population. Future projects are in the woodwork and will come to fruition over summer including a latin dance band. Cameron’s other love is composing and arranging. Writing jazz compositions or pop tunes as well as arrangements for small and large ensembles is an activity he loves dearly.